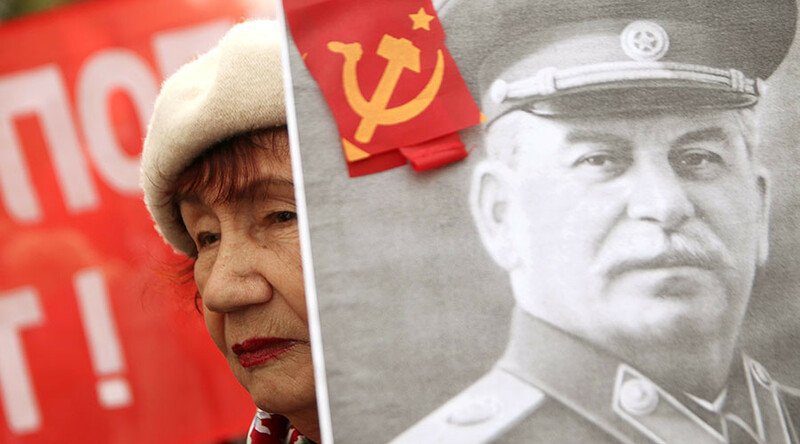 In Russia, public support for Joseph Stalin’s personality and approval for his policies have increased, but the attitude to Stalinism in society remains balanced, according to the latest research. On Thursday, independent pollster the Levada Center released the results of its December poll about the public’s attitude toward Stalinism. According to the poll, 34 percent of respondents (up from 28 percent in 2007) say that leading the Soviet people to victory in the Second World War was such a great achievement that it outweighed the Soviet dictator’s vices and mistakes. Twenty percent of respondents (compared to 14 percent in 2007) agreed with the statement that “Stalin was a wise leader who made the Soviet Union a powerful and prosperous nation.” The share of those who hold that only a harsh and cruel person could maintain order in the country in Stalin’s times remained unchanged since 2007 at 15 percent. The share of critical appraisals of Stalin as a person and his role in Russian history has decreased since 2007. Twenty-one percent of Russians agree that Stalin was “a cruel and inhumane tyrant responsible for the killings of millions of innocent people” (29 percent in 2007). Thirteen percent blame Stalin for insufficient measures to prepare the USSR for Hitler’s invasion (17 percent in 2007). Eleven percent of Russians told researchers that the people had yet to learn the whole truth about Stalin and his times, compared to 30 percent in 2007. Russian politicians eagerly use Stalin’s name and controversies surrounding it for political PR. While right-wing parties put the stress on the horrors of Stalinist purges, the left-wing, especially the Communist Party, emphasize his successes in the country’s industrialization and in keeping corruption at extremely low levels. 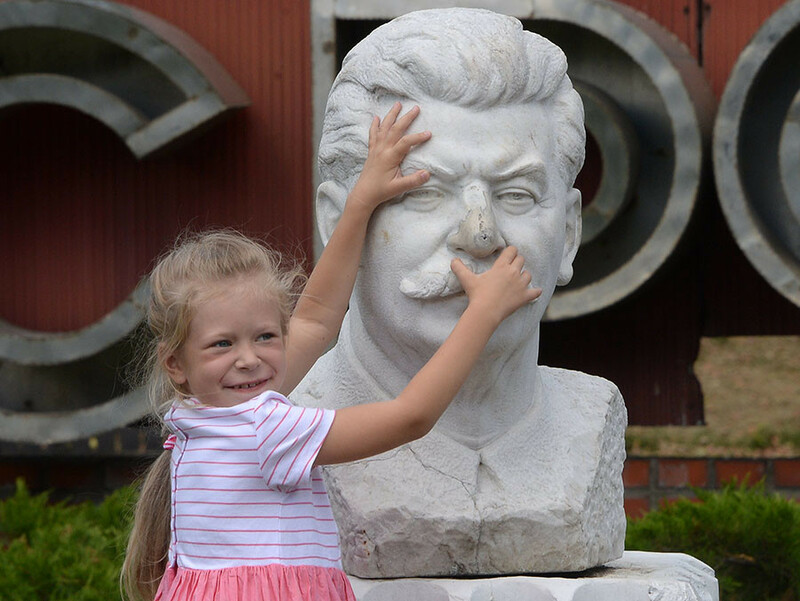 In December, Communists in the central Russian city of Penza unveiled their plan to mark the 80th anniversary of the 1936 USSR Constitution by declaring 2016 the “Year of Stalin” and opening a museum dedicated to the Soviet dictator. In February 2015, Communist Party leader Gennady Zyuganov appealed to President Vladimir Putin to rename the city of Volgograd “Stalingrad,” and also to give Stalin’s name and a monument to a square in Moscow. The authorities rejected the proposal, saying that most Russians would not welcome such moves. The only time in recent history when Russia officially commemorated Stalin took place in 2013, when the Volgograd city legislature voted to call the city “Stalingrad” in official addresses, but only on the dates of major holidays and commemorative dates.